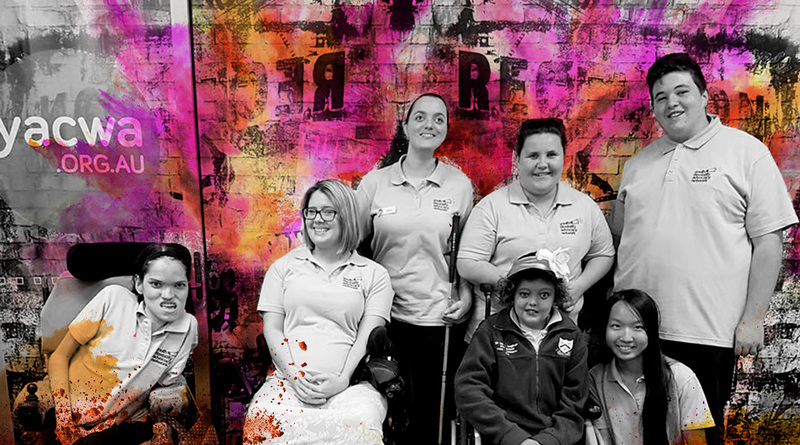 The Youth Disability Advocacy Network is an advocacy group for young people aged 12 to 25 living with a disability in Western Australia. Our committee solely comprises of young people living with a disability, which aims to provide a voice for all young people with a disability on issues that they believe are important and have an impact on their lives. YDAN hopes to encourage young people with a disability in Western Australia to feel that their opinions are not only important, but wanted and will be listened to when policies are being developed that target their demographic. The committee aims to have representatives from all disability types and various ages of young people to ensure that policy makers and organisations that are involved with young people receive relevant information about how such policies and programmes affect them in their daily lives. For more information visit www.ydan.com.au.